Coupons may not be combined with any other offer. With Valpak® coupon only. Coupon void if altered. Expires 05/09/2019. Not valid with any other offer. With Valpak® coupon only. Coupon void if altered. Expires 05/09/2019. 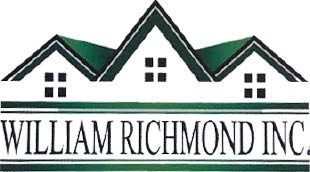 With 20 years experience, William Richmond Inc in St. Leonard, MD are a locally owned and operated company that values honesty and integrity and treats your home as if it were our own. We offer a variety of general contractor services including vinyl siding, replacement windows, roofing, and seamless gutters. 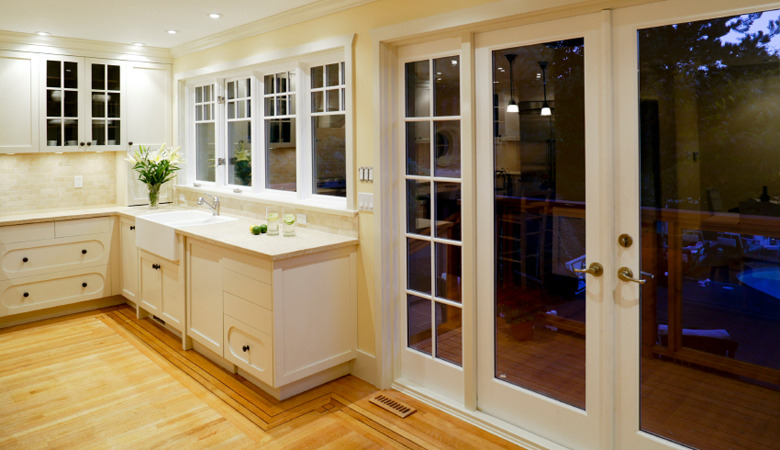 You will find us to be competitively priced, paying close attention to the details of each and every project that we are involved with. We look forward to building lasting relationships and guarantee your satisfaction! 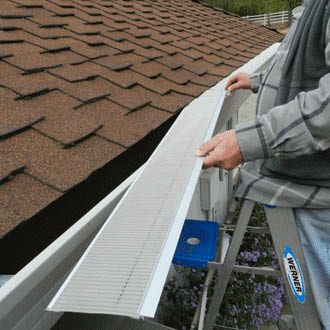 William Richmond Inc. is fully licensed, bonded, and insured and all of our work is backed by a transferable warranty. 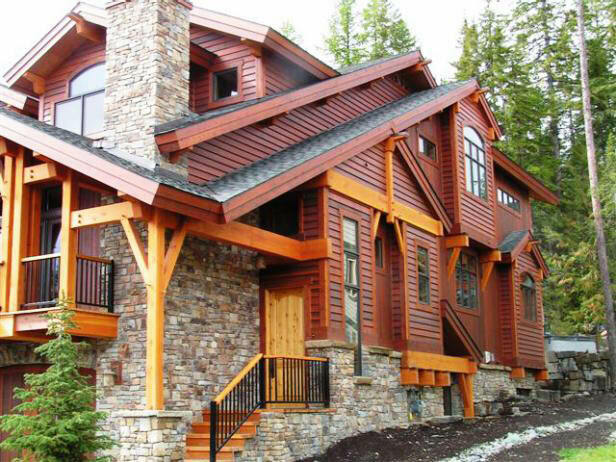 Roofing, Siding, Windows and Gutters, Located in St. Leonard, we serve customers throughout a variety of areas in Maryland. Our company was awarded the Best of Home Advisor 2016 award and the Chamber of Commerce 2015 excellence award.